Starting today, you have greater flexibility in how you manage Google Apps Vault, with the ability to purchase licenses for only a subset of users. Previously, you needed to purchase Vault for every user on your domain, but now you can choose to apply Vault only to specific individuals or to organizational units – however Vault works best for your business. You don’t need to make changes to if you wish to continue having Vault assigned to all of your users. You may now enable Vault and then limit the number of licenses available to your domain, using the cap in your reseller sets in their console. If you’ve set a limit, end-customer admins will be able to add new licenses up to that limit. Before changing the licensing models for your domain, please note that unassigning licenses, or switching from full to partial domain licenses might affect retentions, holds and other Vault functionality. For all the details about partial domain licensing with Google Apps Vault, you can check out our Help Center and FAQ, or connect with your channel manager. 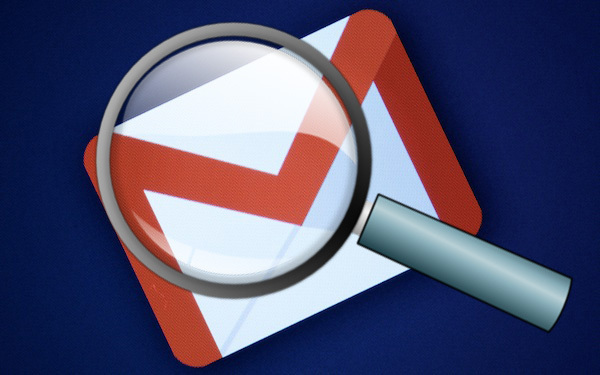 Outlook and Yahoo users have been able to do it for years but now Google Apps and Gmail users can search not only email but email attachments. Previously, the popular email client only allowed search within the text of the email itself, but now users can search within files from programs such as Adobe Acrobat, Microsoft Office files and more. To try this out for yourself, simply add “has:attachment” to the beginning of any keyword query. Limiting the search to a specific file type involves adding “filename:(file type)” to the search term.